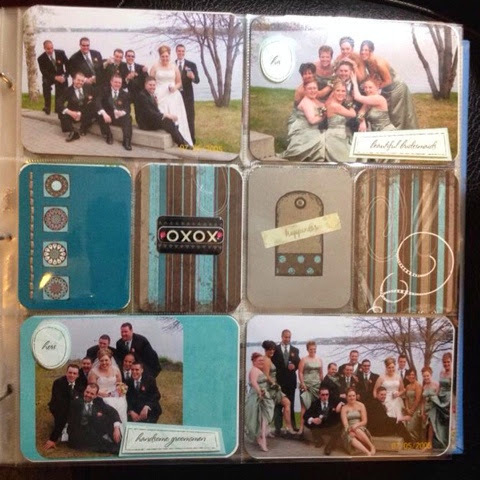 Life in Details Challenge Blog: Some Facebook entries to share! There are two fantastic pages that have been shared on our Facebook page! There are still a few days to play so start stitching now!! Great pages ladies - love the stitching! !